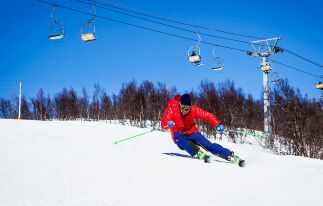 Due to the favorable climate and majestic mountain peaks, Armenia is a great place for ski adventures. 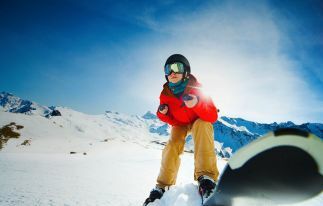 Arara offers you to choose among three exciting ski packages and enjoy skiing in the most awe-inspiring corners of the country. 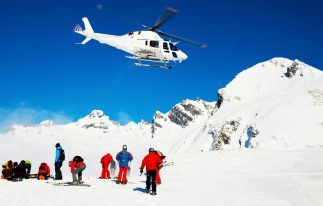 Moreover, we have a special Heliskiing Tour which gives an opportunity to enjoy the pristine and untouched by civilization corners of Armenia. Just choose the package you like the most and contact us.